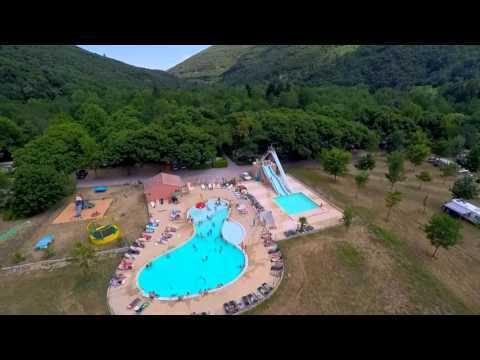 Periphery of the Cévennes National Park in a natural area with an area of 10 hectares, our family campground near the gardon of mialet between Anduze and St Jean du Gard offers for four generations to spend your family vacation in the midday sun . You will enjoy our private beach beside the river and two swimming pools one with waterslides. All these facilities will delight children and parents. Many daily activities will be offered so that you spend with us an unforgettable holiday in our country Cevenol. 5 beds. Sheets, blankets and pillows not provided. Separate bedroom (double bed) Mezzanine with 3 single beds Kitchen: sink, gas, fridge, kitchen equipment for 5 people Terrace with garden furniture Rental without sanitary Possibility to rent sheets, blankets and pillows: € 10 per bed per stay. 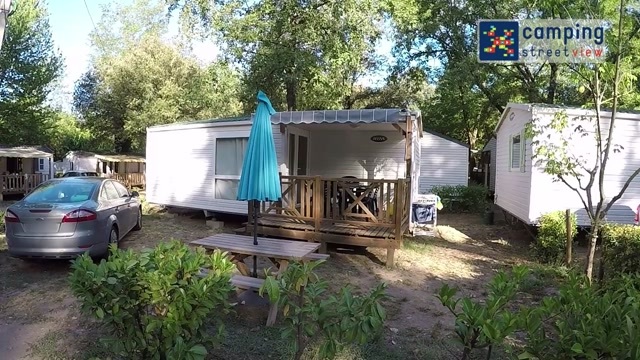 Our Coco Sweet 2 bedroom is the perfect compromise between the classic canvas tent and mobile homes. 2 separate bedrooms. Top fridge, microwave, coffee maker and crockery for 4 people. You will have all the necessary equipment without having to fold your tent and your gear. New Cottage Prestige 3 over-equipped rooms. Air conditioner. separate shower and toilet. Kitchen with direct opening to the terrace. Large fridge-freezer, microwave, coffee machine, integrated dishwasher. indoor area with sofa and separate dining table. flat screen TV with all channels TNT. 24m2 outside terrace with a covered area and a solarium equipped part of sunbathing. 150m2 prime location. 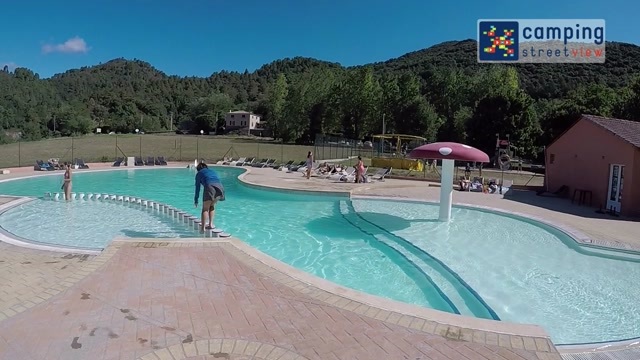 La fermeture de la piscine entre 13h et 15h. Le cadre verdoyant et la rivière. Très belle piscine.